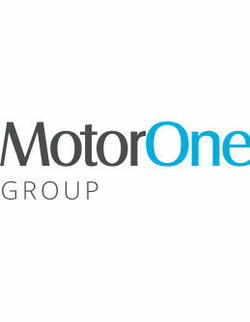 The club is excited to announce that MotorOne has recommitted as Major Partner for another two years. 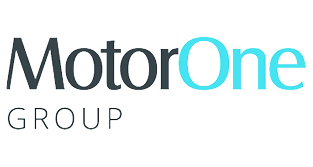 MotorOne is the leader in car care products and has been a major partner of East Perth for over 10 years, with the retail arm of their business Tint-A-Car branded on the Royals jumpers. “We’re thrilled to be able to continue the partnership between MotorOne and East Perth. 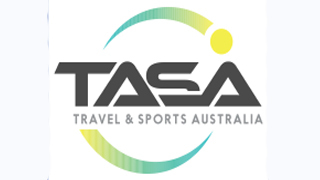 MotorOne’s long term association with us has been significant in assisting the club being in our current, strong off field position” Turner said.